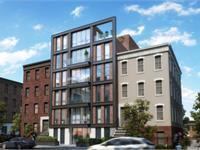 currently under construction at 1404 Bushwick Avenue, Kings County. The development is scheduled for completion in 2019. 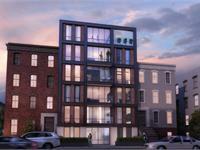 1404 Bushwick Avenue has a total of 10 units. The building has 10 untis on 6.5 floors, including a garden duplex with cellar unit, a penthouse unit with a roof veranda and units of 2 bedroom apartments with balcony. It has a storage room for every unit and an elevator. 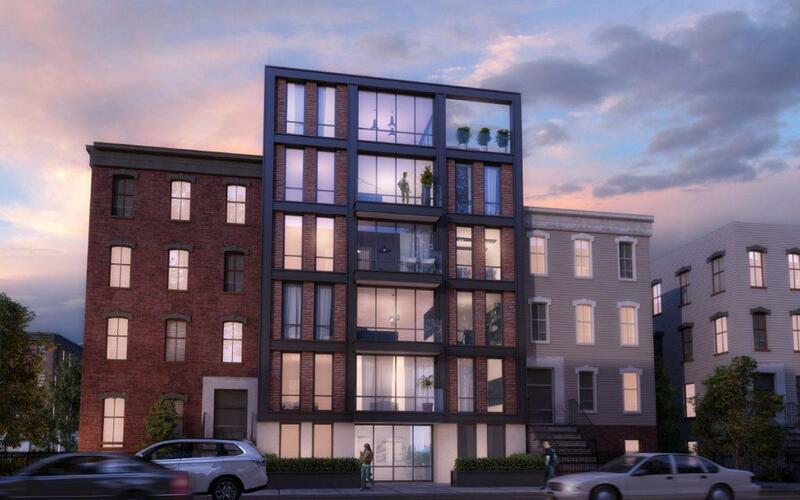 Your inquiry will be delivered to the developer / builder of 1404 Bushwick Avenue, who will send you more information about this development.